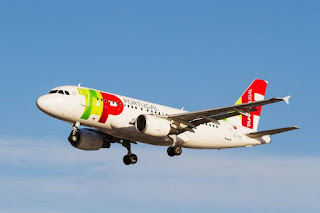 The flight of TAP would of Stuttgart in Germany to Lisbon in Portugal , was prevented from taking off by the German authorities as the co-pilot was drunk . The 40-year-old had already begun preparations for flight TP523 late on Friday (23) when an airport official told police he was strangely walking and smelling of alcohol. After all the crew was ready, it was found that the copilot had clear signs of drunkenness. The flight was immediately canceled and the co-pilot was arrested, had his license suspended and will have to pay a guarantee of 10 thousand euros (the equivalent of 40 thousand reais). The 106 passengers were taken to a hotel. "The company will open an internal investigation process and act accordingly, taking the necessary and consequent measures, and apologize to the passengers for the inconvenience caused," TAP said.